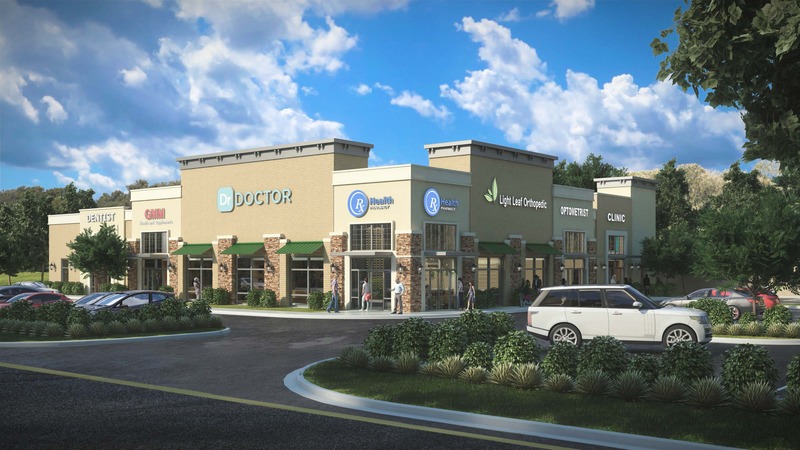 SOUTHLAKE, TEXAS – There’s a new commercial real estate development coming soon to North Richland Hills. In addition to this development, Champions DFW Commercial Realty, LLC, a full-service commercial real estate brokerage firm, announces the completion of three leases in Fort Worth, Euless and Colleyville. Pre-leasing and sales has begun for the mixed-use development in North Richland Hills (8825 North Tarrant Parkway – at Davis Boulevard). Upon completion, there will be approximately 60,000 square feet of medical/retail and professional/flex-use condo-style properties. The first phase is breaking ground in mid-October, and it will consist of 16,000 square feet. Jim Kelley and Lisa Amend are the Champions DFW contacts for this development. At the Legacy Marketplace (9700 Legacy Drive, suite 109) in Fort Worth (formerly White Settlement), a Wal-Mart shadowed retail center has executed a 10-year lease to the owners of Legacy Nail and Spa. 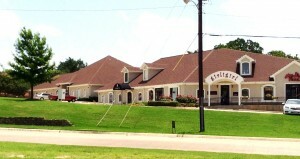 They own multiple locations throughout the Metroplex. The 3,850 square feet of lease space will be the tenant’s newest and latest upscale, 14-chair and six-station nail and spa services salon. The expected grand opening date is scheduled for November 1, 2015. 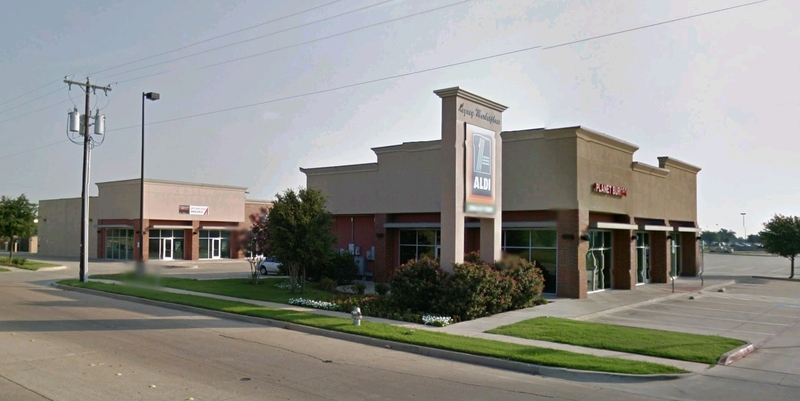 Lisa Amend of Champions DFW Commercial Realty facilitated the lease transaction on behalf of the owners. At 3033 Clairmont Lane in Euless, Trinity Transcon, a high security/elite facilities builder from Lantana, re-located their Grapevine location. The five-year lease began on September 1. Lisa Amend facilitated the transaction on behalf of the owner. 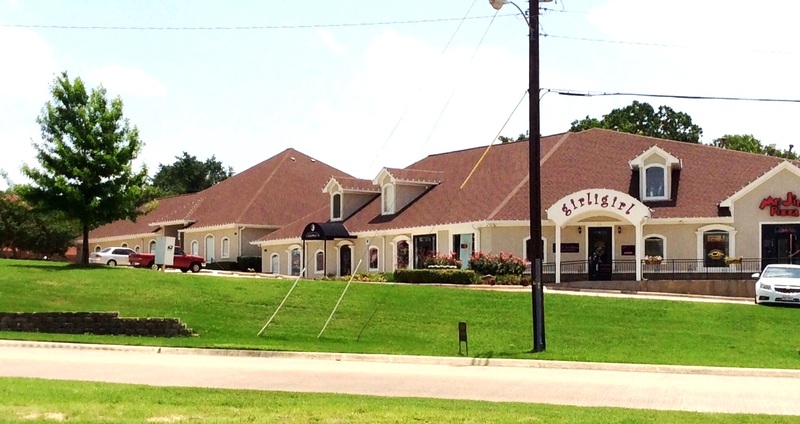 At 1001 Glade Road in Colleyville, girligirl boutique and Mr. Jim’s Pizza have renewed their leases for five additional years. Lisa Amend facilitated the leases on behalf of the owners. Additional real estate development properties of Champions DFW and information are found at our new website, www.championsdfw.com. Connect with Champions DFW and real estate professionals when you follow the Champions DFW LinkedIn page, like them on Facebook and visit the Champions DFW blog for recent news. To reach Jim Kelley or Lisa Amend for further discussion regarding the properties featured in this press release, contact Debbie King at 817-488-4333 or send her an email at Debbie@championsdfw.com.